A great way to add colour to the garden through the winter months is to grow dogwood (cornus). These hardy shrubs are grown for their coloured stems that look great from November when the leaves drop, right the way through until spring. For best effect they should be planted in groups. 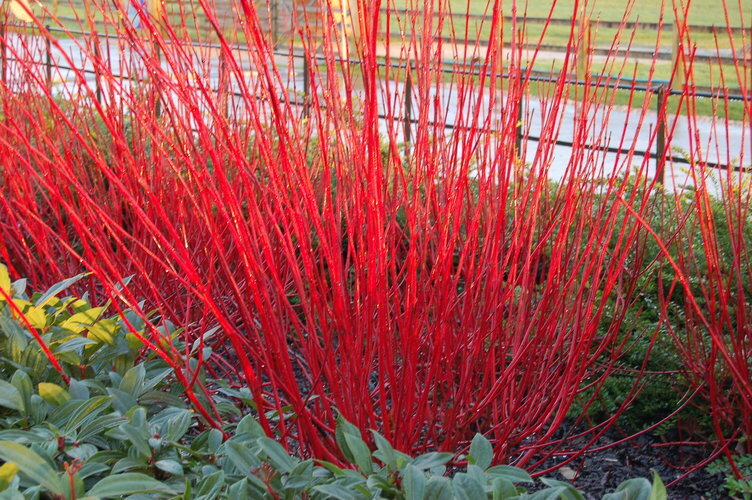 There are several different types of dogwood with colourful stems that make excellent garden shrubs, including Cornus ‘Sibirica’ with its bright red stems, C. ‘Kesselringii’ which has a fark purple-black stems, C. ‘Flaviramea’ which is a lime green-yellow and C. ‘Midwinter Fire’ with yellow-orange-red stems. Easy to grow, dogwoods prefer a fertile soil that retains moisture. In fact, they are the ideal for growing in a damp part of the garden. 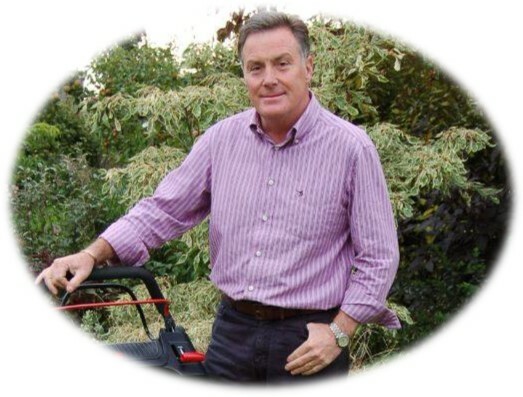 For good colour each winter, the long stems should be hard pruned to almost ground level each spring, around mid-March. It looks drastic, but by cutting all the growth back, it encourages strong new shoots to grow over summer, which will be brightly coloured from November onwards.